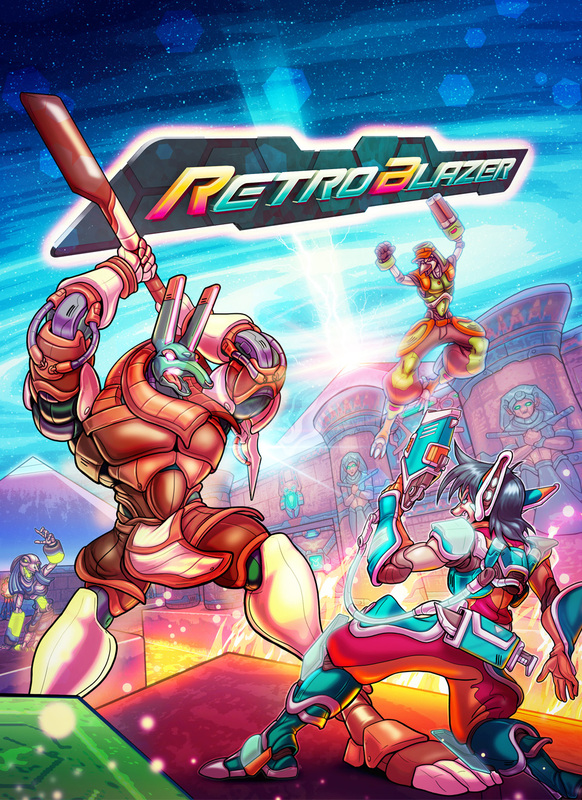 RetroBlazer features elements prevalent in 2D games with a focus on classic running-and-gunning gameplay. You are challenged by a wide variety of enemies and empowered by a collection of unique weapons. And when firepower isn’t enough, you must rely on your wits to survive the ruins of an once utopian world. Inspired by 90s sprite-based FPSes, RetroBlazer employs modern technology to push the genre to the limit. RetroBlazer maximizes use of a robust and colorful 32-bit palette to create a distinct hybrid of 16 to 32-bit graphics. Upload the old demo if it's possible, please. There is still people hoping for the best. I could probably do that for you. Gotta check to see if I have all the files. site is down, game removed from greenlight, no news since last year. Looks interesting - good luck! Installation 01 is a fanmade multiplayer based game founded on the popular Halo franchise, being built specifically for Windows, Mac, and Linux.